We are constructing a children’s village in Riobamba, Ecuador. The village is being built for about 60 children. Each of our village houses will be able to accommodate about 10 children. The children will be raised by house parents who will give them good educational and psychological care. All children will be given a solid school education. In addition to the housing, we are building an outpatients clinic where the local people can receive free medical treatment. 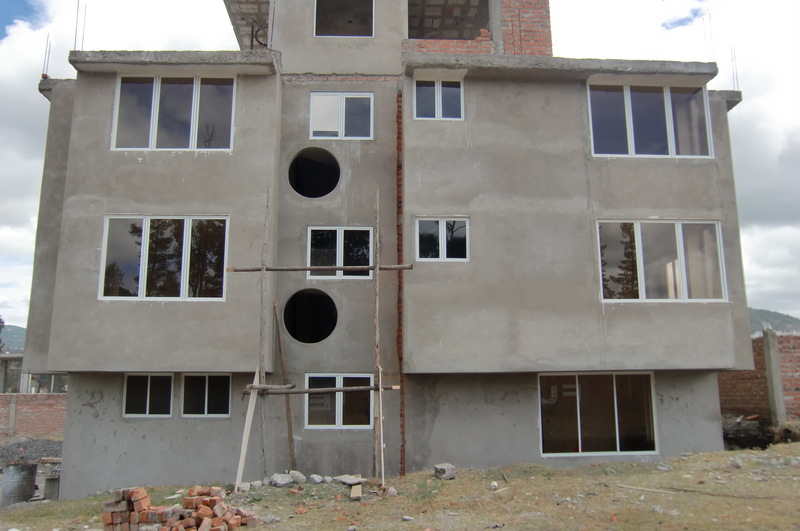 Furthermore, we are building a day care center for single parents, in particular for teenage mothers. With these projects the children learn about Christianity and ethical values.